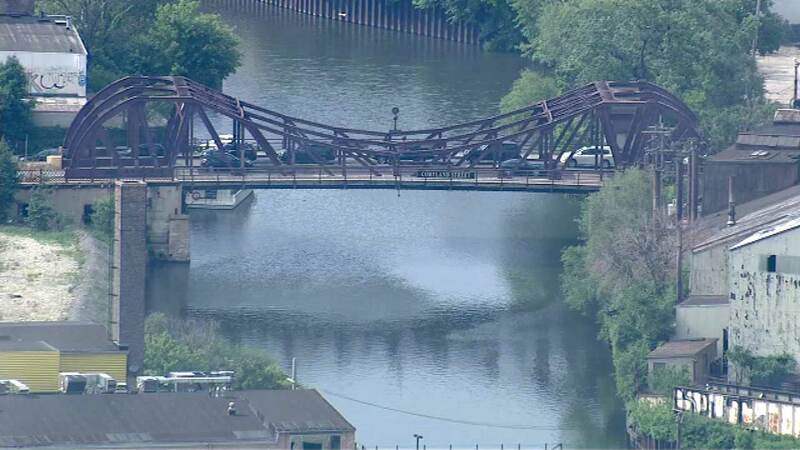 CHICAGO (WLS) -- The Cortland Street Bridge, a historic Chicago drawbridge, is shutting down June 1 for structural repairs. Cars will be detoured to the north on Webster and trucks will be routed south to North Avenue. Pedestrians and bicycles will still be allowed on the bridge. The work will repair sections of roadway and sidewalks. The Cortland Street Bridge was built in 1902 and served as a model for other drawbridges of its style around the world. It was named a Chicago historic landmark in 1991.